Sinterklaas is a yearly celebratory day in the Netherlands and an important Dutch tradition. However, the imagery of the “Zwarte Piet” has sparked much public debate in recent years. Is it a form of racism? A throwback to slavery? Or an innocent tradition? Aminata Cairo, a specialist on diversity policy, will lead an insightful discussion about the issue. Share your ideas during this open and safe event. We will conclude the evening with some traditional holiday sweets. 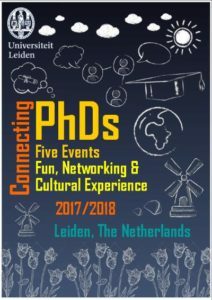 The event will take place at Lipsius – Room 147 (Cleveringaplaats 1, Leiden) on 30 November 2017, from 19:00 to 21:00. 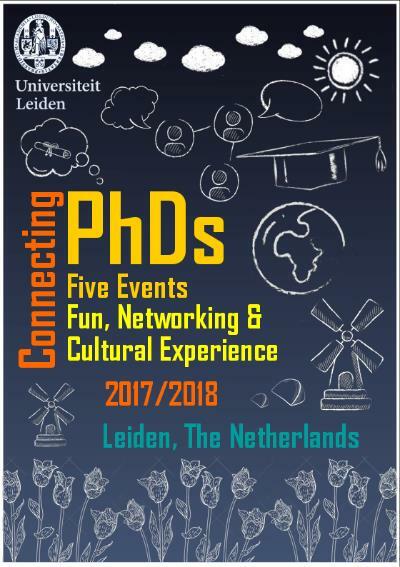 This event is part of a series of events for PhD candidates, which has the aim to bring together PhD candidates of Leiden University with different backgrounds and scientific interests.